Your body needs a constant supply of vitamin C to develop and maintain blood vessels, scar tissue, and cartilage. Your body also requires vitamin C to create dopamine, ATP, and peptide hormones. Interestingly, vitamin C also works as an antioxidant and helps eliminate free radicals from your system. By preventing oxidative damage, it improves brain function and supports your overall health. Thankfully, there are many foods rich in vitamin C, providing you with enough of this vitamin for a healthy mind and body. 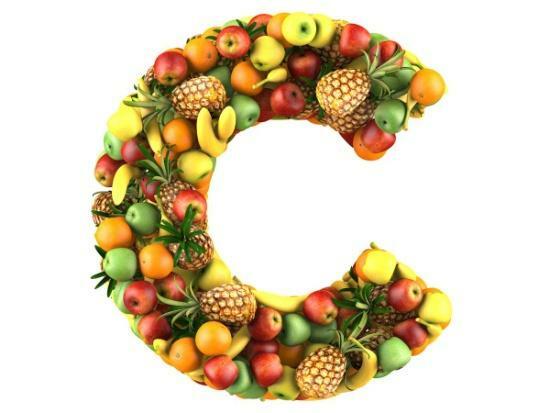 Vitamin C is a water-soluble vitamin necessary for your overall health. Your body cannot make it on its own, so it is important to eat foods rich in vitamin C to live a healthy life. Here are some of the best sources. In each of these ruby-hued berries, you are going to get up to 85mg of vitamin-C. Interestingly, each serving of strawberries provides you with a good dose of manganese that helps stabilize your blood sugar levels. By controlling your blood sugar levels, you can prevent hunger pangs and prevent overeating. It is due to these benefits that you should consider including strawberries in your weight loss diet. It is one of the best sources of vitamin C. In fact, each serving of Acerola cherry provides you with more vitamin C than you find in an orange. 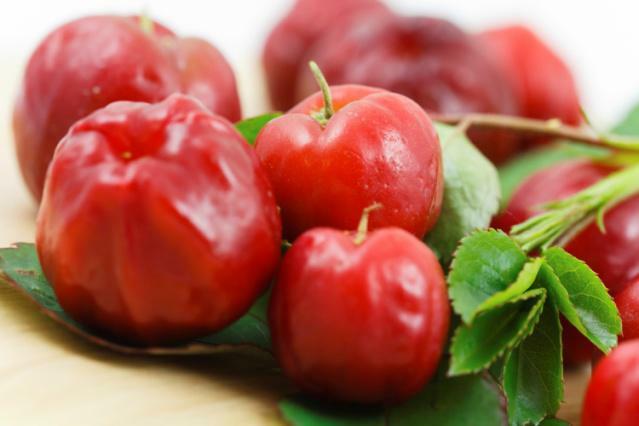 Be sure to opt for raw acerola cherries because they are rich in vitamin-C and other important nutrients. With each serving of black currant offering more than 180mg of vitamin-C, it certainly makes great sense to include it in your diet. Interestingly, you will also get plenty of vitamin B5, potassium, phytochemicals, and iron from each serving of black currants. Each juicy pineapple provides you with up to 79mg of vitamin-C, and that is why it is considered one of the best sources of vitamin C. The good thing about eating pineapple is that it also provides you with a good dose of bromelain, an enzyme that helps you digest protein better. 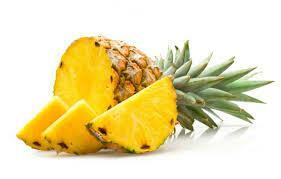 Regular consumption of pineapple improves your digestion and overall health. Brussels sprouts always serve as a healthy addition to any diet, but another big reason to include it in your diet is that it is rich in vitamin-C. Each cup of Brussels sprouts provides you with up to 75mg of vitamin and antioxidants that prevent free radical damage. Quite like pineapple, this tropical fruit is also rich in vitamin C. You get up to 95mg of vitamin C from each serving of papaya. 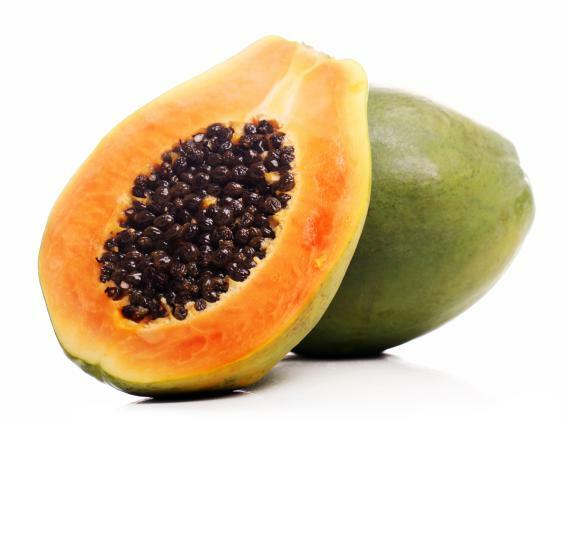 The good thing is that papaya also provides you with an enzyme called papain, which reduces inflammation. It also contains another enzyme called chymopapain, which also plays a role in controlling the inflammatory response in your body. Just by eating two of these super fruits, you will provide your body with up to 128mg of vitamin C. Some studies have found that regular consumption of kiwifruit helps improve your sleep quality by increasing the levels of a sleep hormone called serotonin. 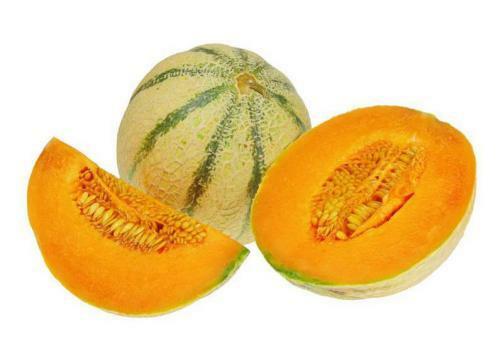 Just by going with a cup of melons, you will be providing your body with 67mg of vitamin-C. Melons are healthy because they also contain plenty of potassium and vitamin-A. You can also opt for watermelons, which provide you with 112% of your recommended daily intake of vitamin C.
Each mango contains around 122mg of vitamin-C, which is why it is also among the best sources of vitamin C. You should include mangoes in your diet because they also provide you with an antioxidant called zeaxanthin, which is extremely beneficial for your eyes and lowers risk of macular degeneration. So, do not forget to add them to your smoothies to enjoy some amazing health benefits. 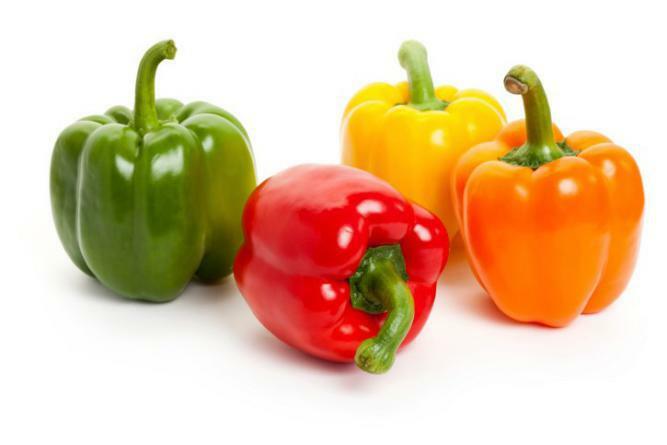 You get plenty of vitamin-C from all bell peppers, including orange, red, yellow, and green. Interestingly, bell peppers contain more vitamin C than found in oranges. A green bell pepper contains about 95mg of vitamin-C, whereas a yellow bell pepper offers more than 341mg of vitamin C. You can easily include them in your weight loss diet because they contain no more than 45 calories per cup. You can increase your intake of vitamin-C by eating more of dark leafy greens, such as turnip, mustard greens, kale, spinach, chard, and watercress. While all leafy greens provide you with plenty of vitamin-C, kale is probably the best choice with each serving offering you up to 130mg of vitamin C.
You can also opt for some herbs to load up on your vitamin-C. Some nice options include chives, cilantro, basil, thyme, and parsley. You can buy these herbs and add some to your prepared dishes to enjoy some amazing health benefits. Be sure to include thyme in your diet because each cup of thyme contains up to 160mg of vitamin-C.
Vitamin C is important for your health and its deficiency can cause a number of problems ranging from swollen gums, gingivitis, and nosebleeds, to dry hair, slow wound healing, high blood pressure and stroke. Therefore, it is important to get enough vitamin-C on a daily basis. Adults should take no less than 65mg of vitamin C a day; however, you can safely take up to 2,000mg of vitamin-C if you are dealing with a deficiency. When Do You Need to Take Vitamins?